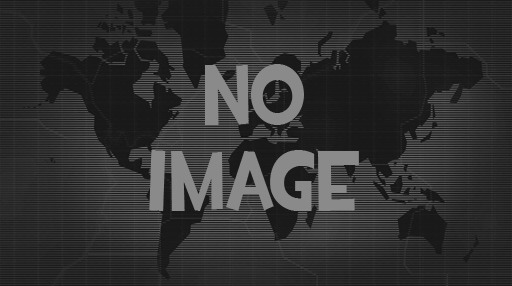 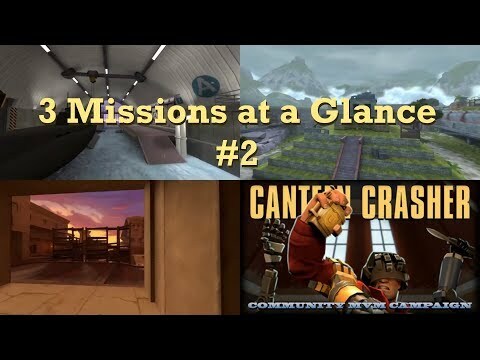 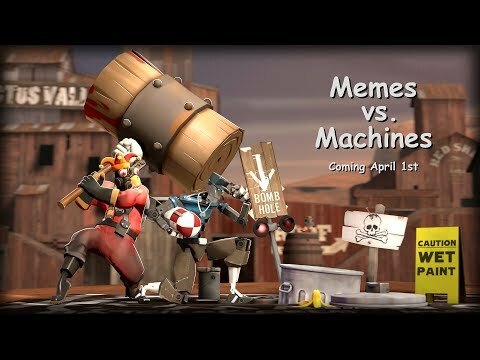 "TF2: MvM meets Koth_Slasher (upcoming new map) [EN/IT]"
"TF2: MVM_Downtown Review and Testing"
"TF2: Stop That Tank on PL_PIER"
"TF2 - MvM: Cold encounter with MvM_Isolation"
MEMES vs Machines's awesome but lasts till 15th April only! 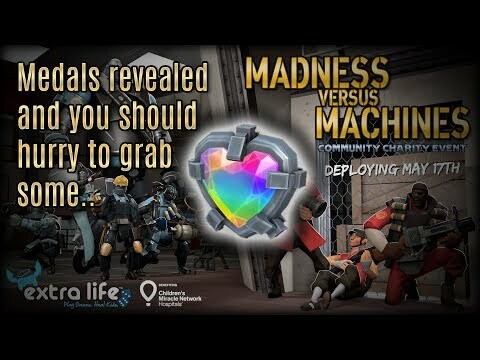 TF2 - MvM: Medals revealed. 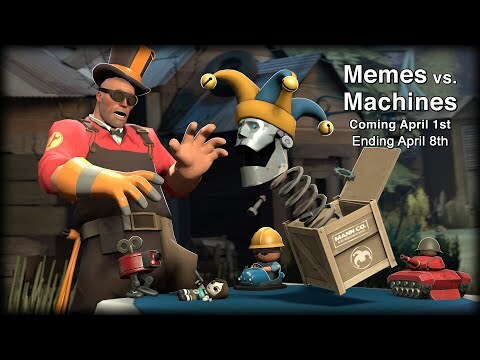 Hurry up to get'em! 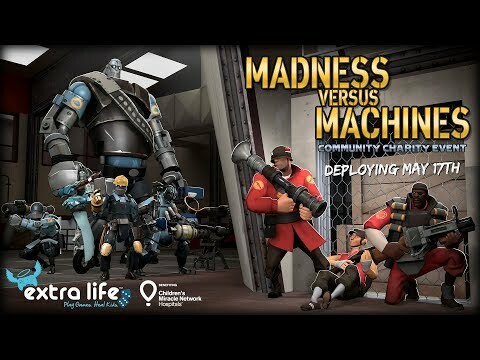 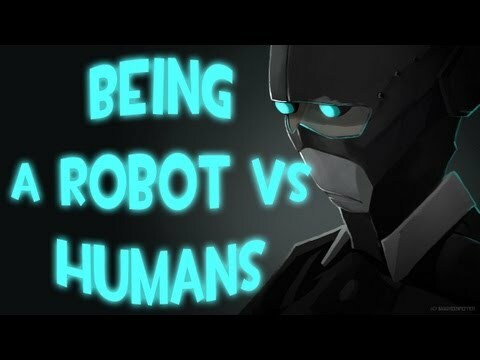 TF2 - MvM: TeamFortress Blog announces Madness vs Machines! 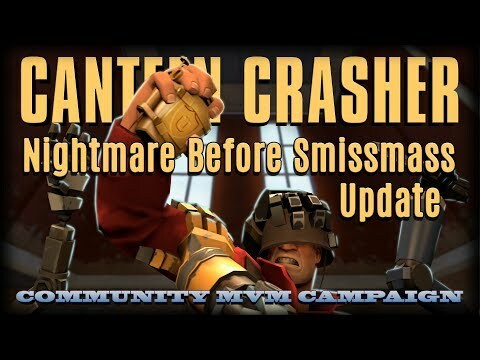 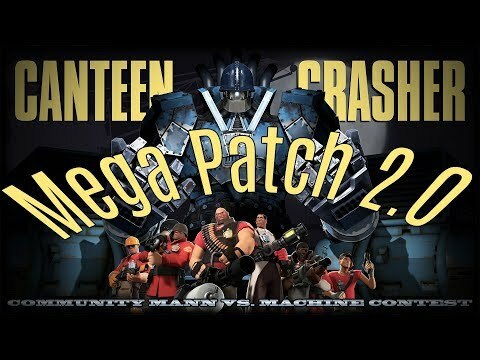 TF2 - MvM: Nightmare before Smissmas Canteen Crasher Update is huge! 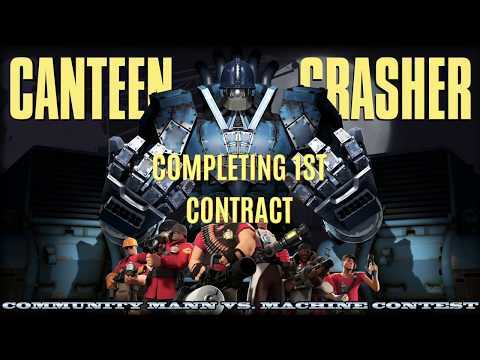 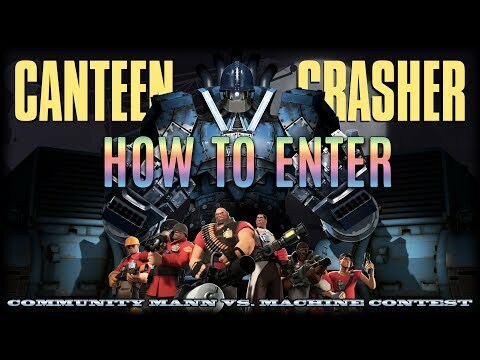 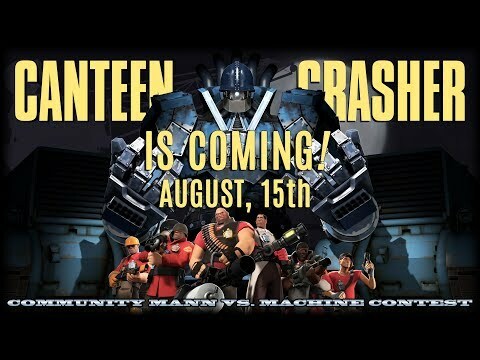 TF2 - MvM: Canteen Crasher Campaign just about to Start! 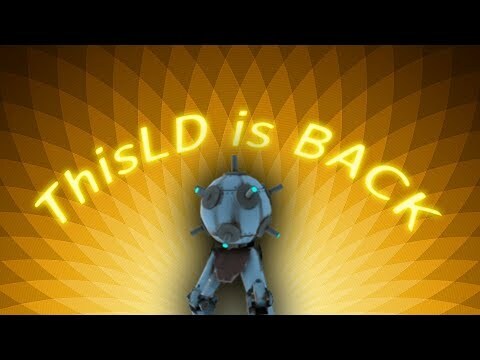 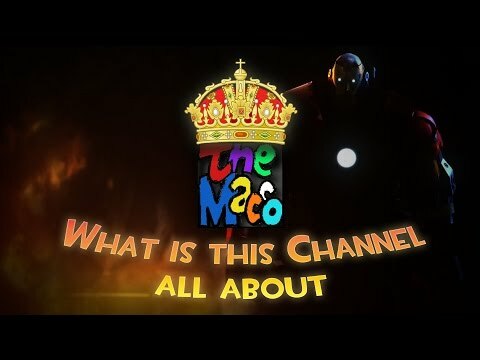 TF2 - MvM: ThisLD is back!